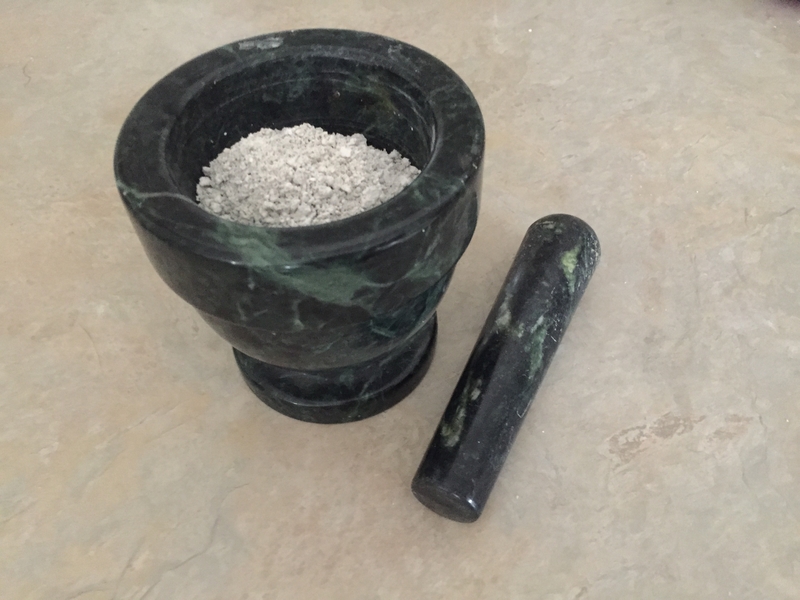 This Ormus Powder is first made from a piece of Moldavite using lvdc electrolosys to make Colloidal Moldavite. 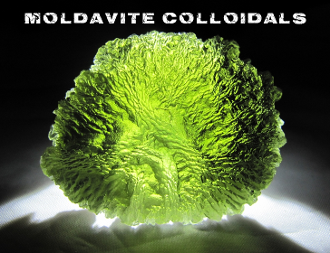 Then I preformed the John Hudson method by adding Organic Dolomite to the collidal water and swinging the PH. After washing it 7 times and drying it out, it is now a fine Ormus powder. Not surprisingly it had a large yield of percipitate meaning its full of goodies.